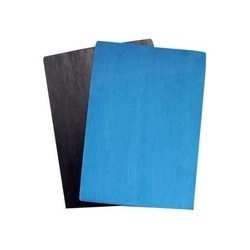 Our product range includes a wide range of safety goggle, red oxide primer, asbestos jointing gasket sheets, foam sheet for sound proofing, non asbestos jointing gasket sheets and asbestos mill board. 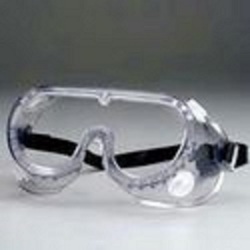 Offered CHEMICAL SPLASH GOGGLE used for eye protuction workplace like dust, flying objects, paint spray operations, chemical splashes, machining operations, sharp objects, molten metal splashes, liquid droplets & gases. 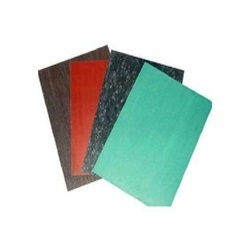 We would like to introduce our self as a leading supplier of sound proofing foam sheetin indian. 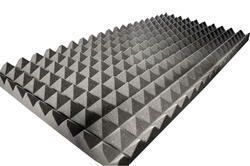 we are dealing in fr foam in 28, 32 densities and a spacial grade for d. G. Set canopies in 1 meter x 2 meter size in all thicknesses .we are also providing this foam in pyramid wedgeshape which is used in d. G set canopy , recording studio for sound proofing. We are supplying these products to many of our customers in india. 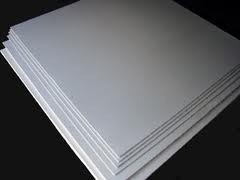 Being one of the leading providers of this impeccable range of Asbestos Mill Board, we never compromise with its quality. Thus we procure the products from vendor, who engages in the utilization of high grad raw materials and modern machines. 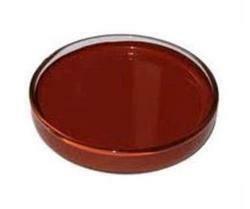 Owing to this, the offered range is known to have a superior performance, sturdiness, durability and resistance to heat and stress. In addition, it is marked at the most reasonable rate possible. 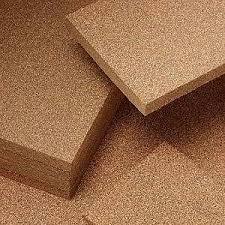 Manufactured in compliance with the set industry norms and guidelines, by trusted vendors, quality of this Cork Pad never deteriorates. The utilization of high grade raw materials and modern machines, gives the product a superior finishing, effectiveness and service life. In addition, its reasonable pricing, makes it highly asked for in the market.